There are 7 million people of working age with a disability or long-term health condition in the UK and yet only around half of them are in work – this represents a huge pool of unused talent which businesses shouldn’t ignore. In addition, employers can’t ignore the fact that, in view of the ageing population, there is a likelihood that a greater proportion of the workforce will develop a health condition or disability. 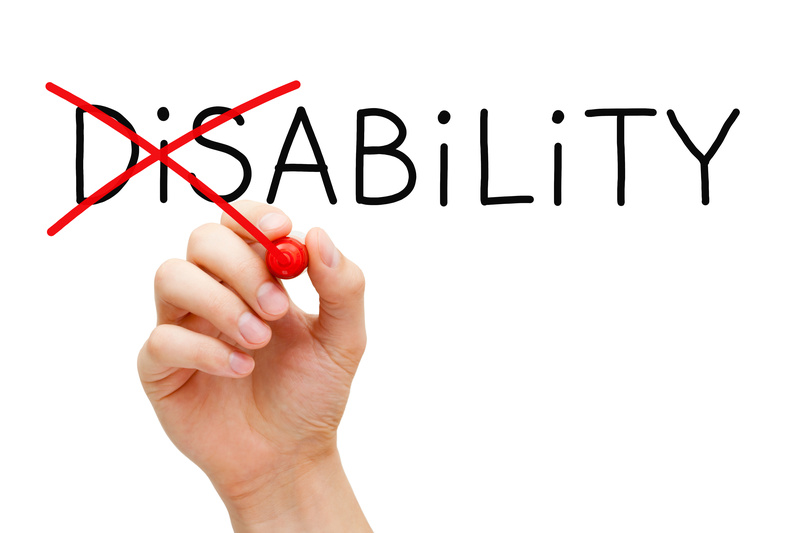 Organisations that have a positive and inclusive approach to managing disability can reap benefits in terms of increased loyalty and commitment from staff as well as improving the team’s performance and morale, retain valuable team members and reduce sickness absence. Ensure fair treatment for colleagues and foster an inclusive working environment. How can Occupational Health help? It is typically the line manager who will be the first point of contact if someone needs to discuss their health concerns or who needs a change or adjustment to their work or working hours, to enable them to perform to their full potential. In addition, the line manager is usually responsible for managing absence and keeping in touch if someone is off work ill or because of their disability, as well as supporting an effective return to work. The guide also encourages Employers to join the Disability Confident scheme which they can join online. This allows them to receive accreditation and access additional guidance, peer support groups and specialist events. The scheme aims to help employers make the most of the opportunities provided by employing and developing disabled people and helps them think differently about disability and improve how they attract, recruit and retain disabled workers.